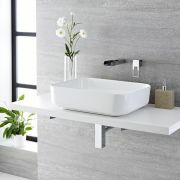 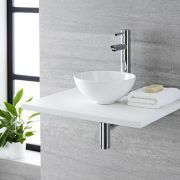 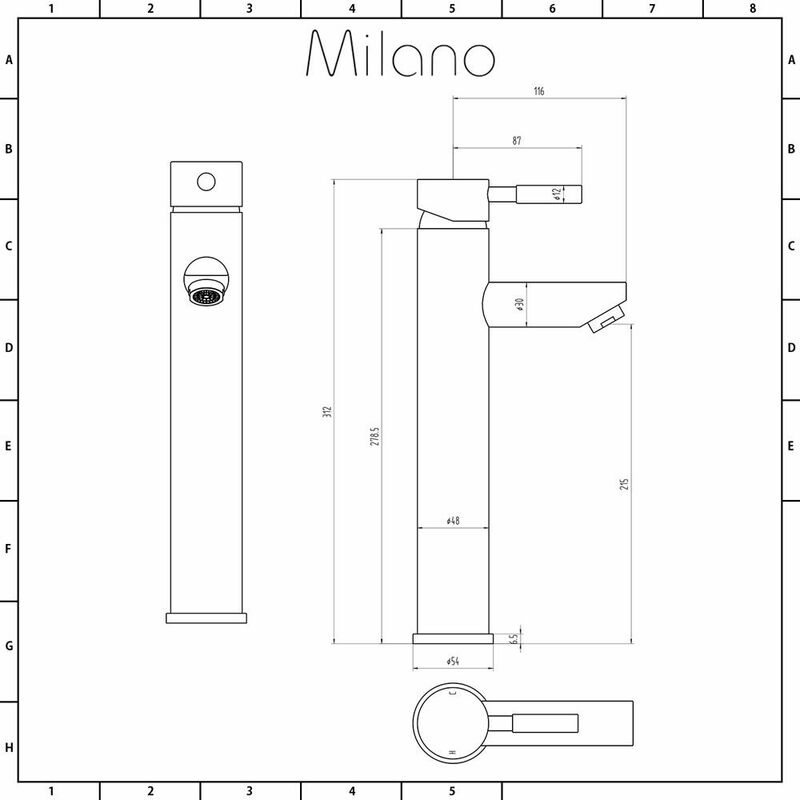 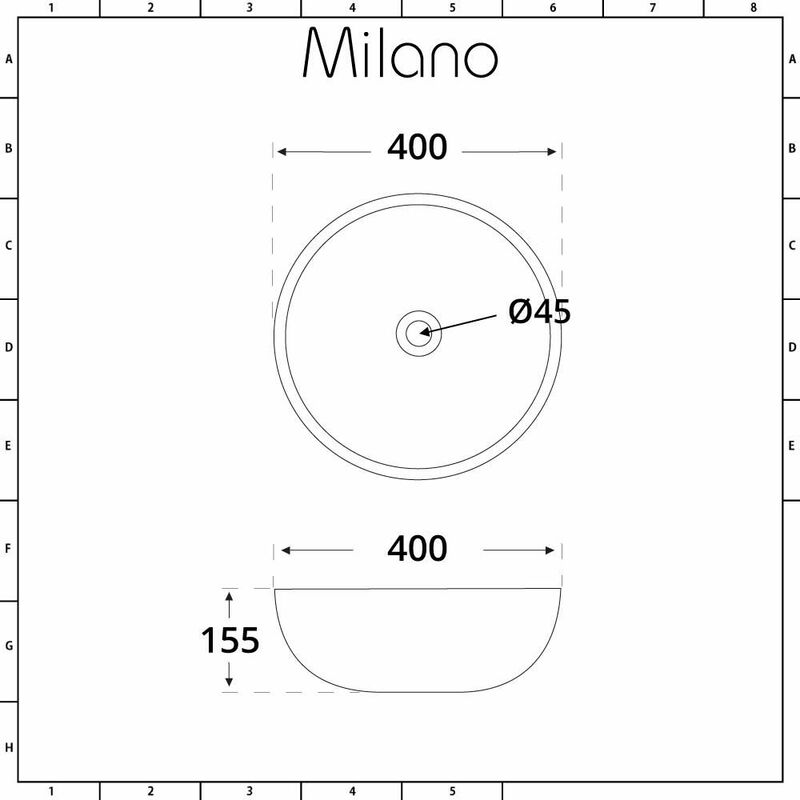 Give your bathroom or en-suite a well-deserved makeover by adding a touch of modern style with the Milano Irwell 400mm round countertop basin and Mirage high-rise mixer tap. 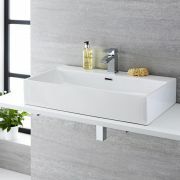 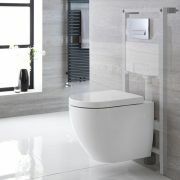 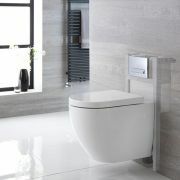 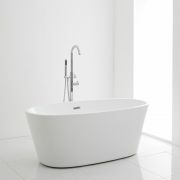 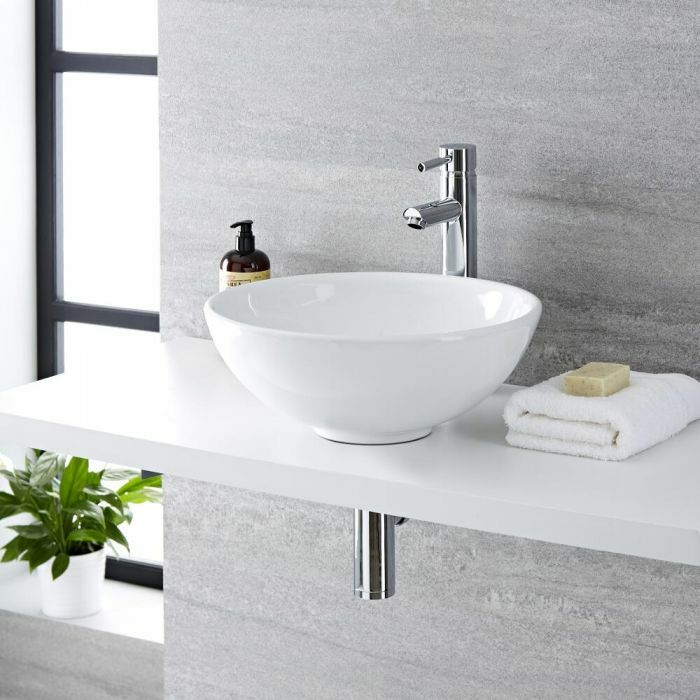 The eye-catching contemporary design is epitomised by the smooth curves of the high quality ceramic basin coupled with the understated charm of the solid brass tap to create an effect that can’t fail to add a touch of elegance to your bathroom. 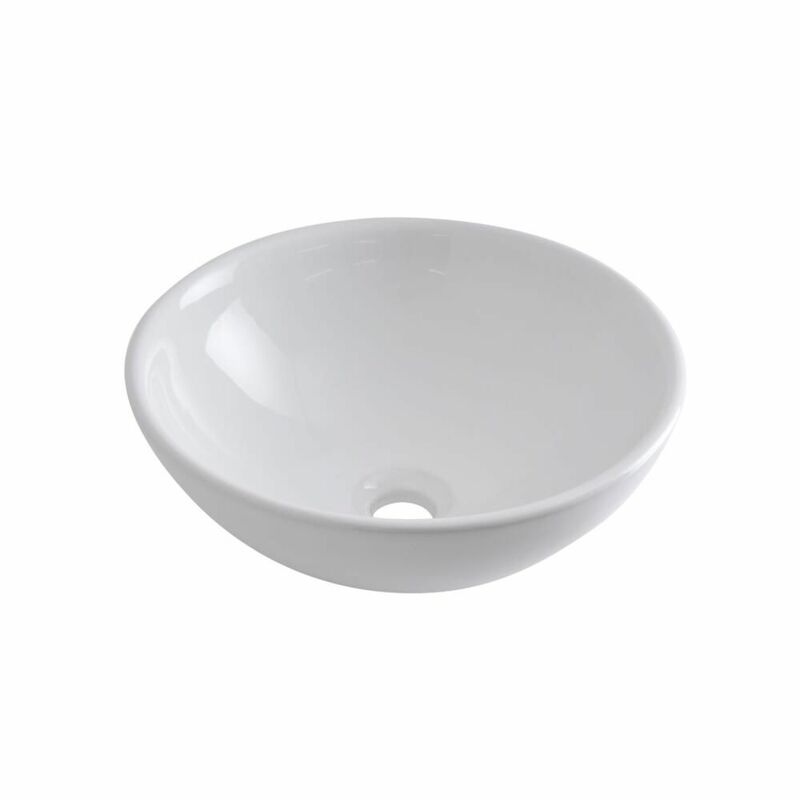 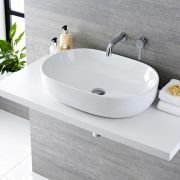 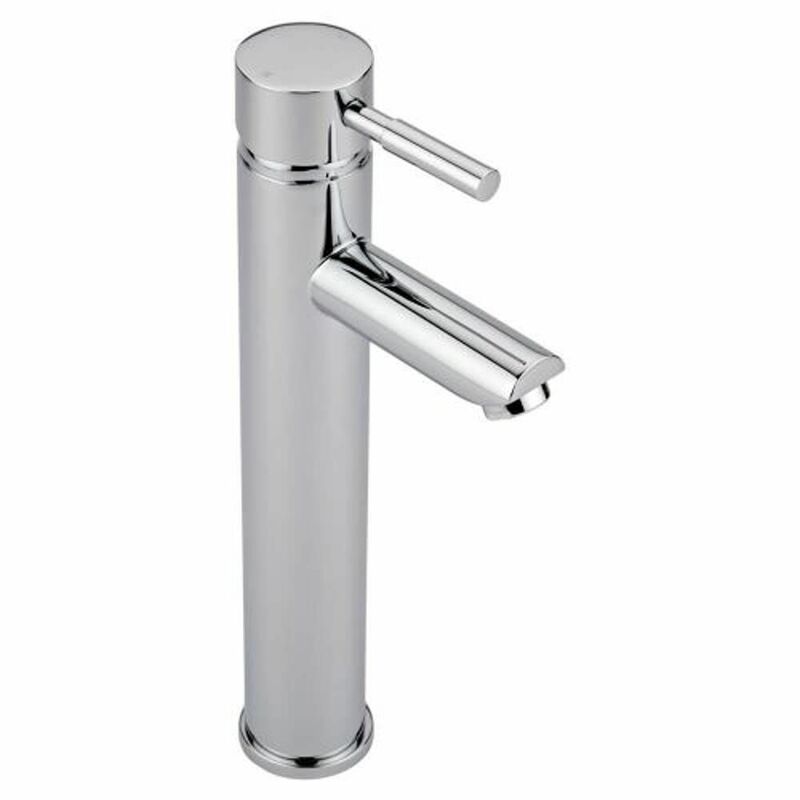 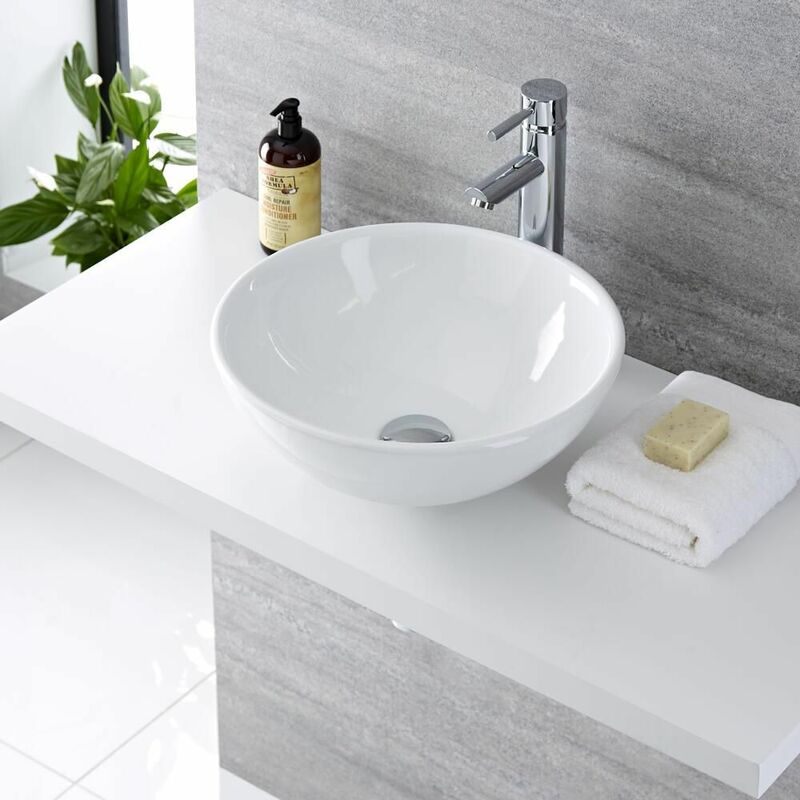 With an easy to clean white glaze on the basin and a striking chrome finish on the tap to ensure they will be hard-wearing for the long term, you can have peace of mind that the luxurious look will last.